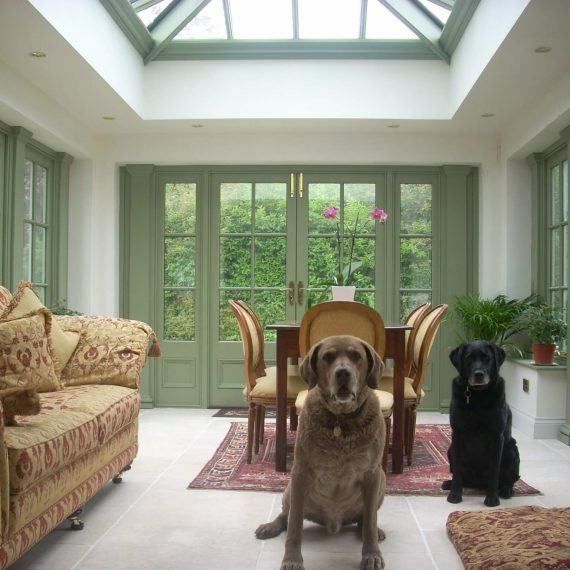 Dukesbury Garden Rooms commissions some of the finest Hardwood Conservatories & Orangeries in the country, so why not call us today for a quotation and lets add the perfect addition to your home for 2019. 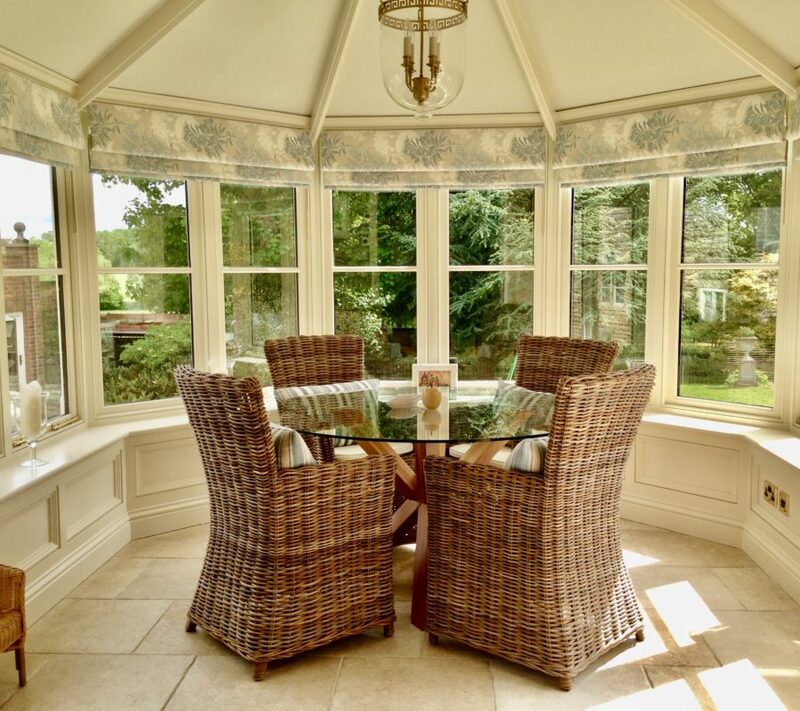 If you aspire to add a stunning timber conservatory/orangery to your home, but want to keep the budget manageable with no compromise in quality, then Dukesbury Garden Rooms can help. 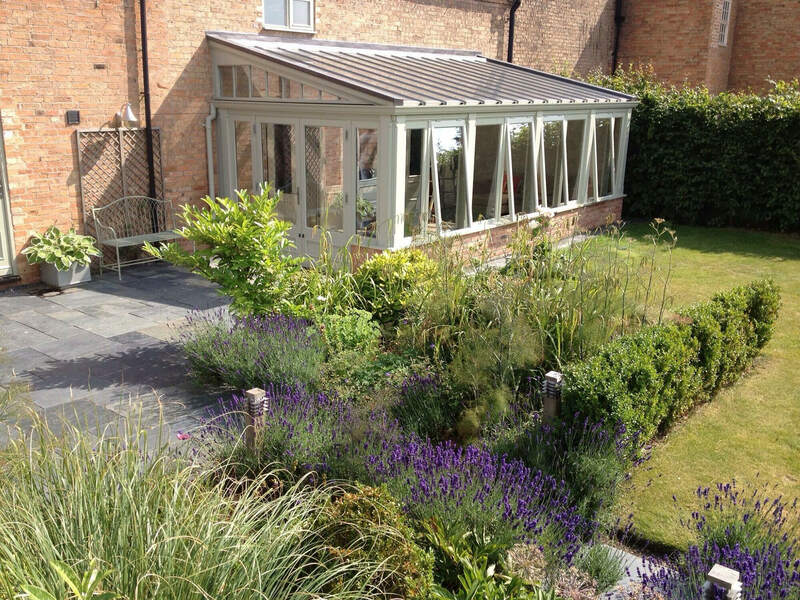 Based in rural Lincolnshire Dukesbury Garden Rooms is a small family run business that prides itself as being one of the leading competitors in the bespoke timber conservatory industry. 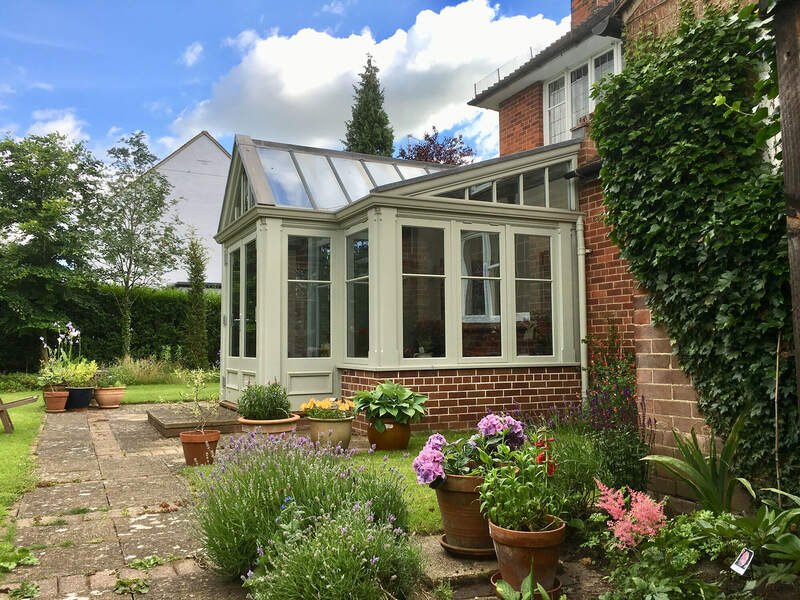 At Dukesbury Garden Rooms we have a wealth of knowledge of all periods of architecture and can design and manufacture a luxury bespoke timber conservatory/orangery that is perfect in detail and proportion to suit your property. 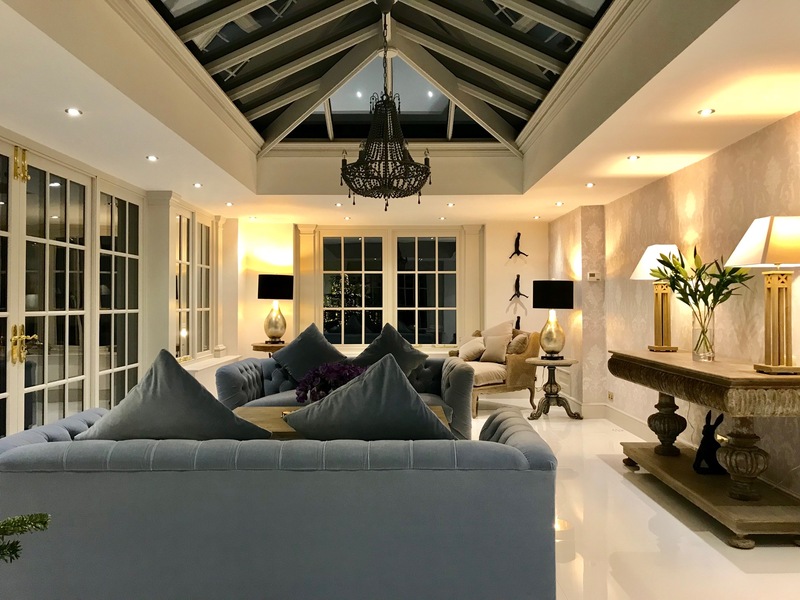 We are renowned for designing and manufacturing beautiful luxury bespoke timber conservatories and orangeries, perfect in detail and proportion to suit your property. Together we will create a unique living experience to be enjoyed all year round, adding extra space and value to your home. 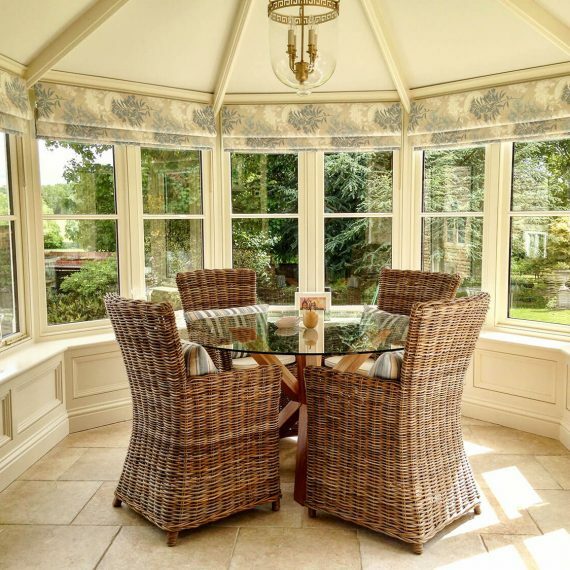 All of our luxury timber conservatories are made using traditional joinery methods to ensure they are very robust and able to withstand even the most extreme weather conditions. 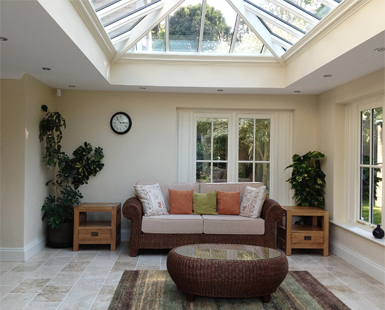 Every conservatory is pre-erected in the workshop to ensure that all the pieces fit together perfectly to ensure an efficient installation process once on site. 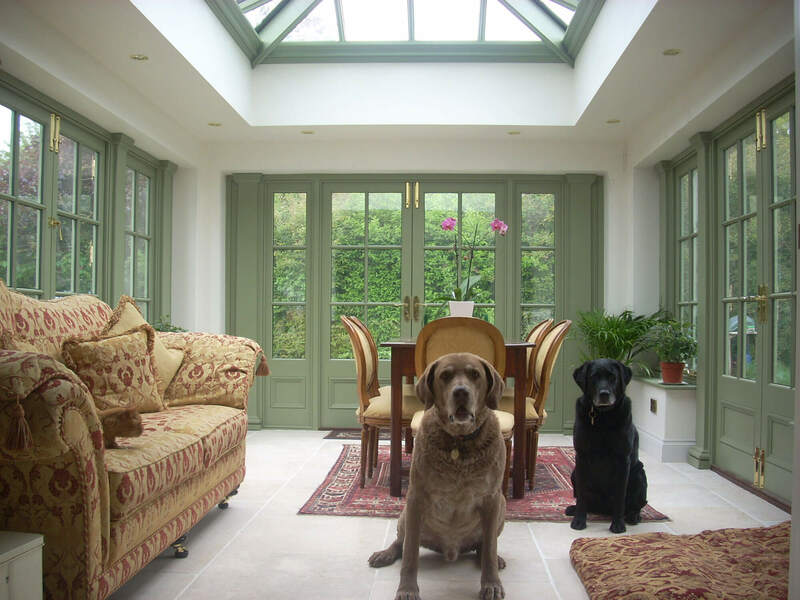 When buying a luxury timber conservatory from Dukesbury we guarantee that only the finest timber, ironmongery and paints are used. 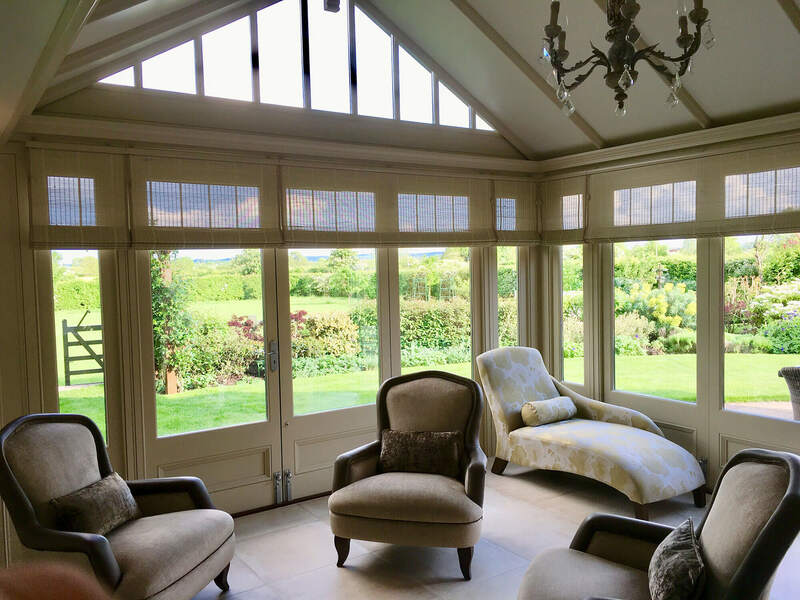 We also use a special glazing system of solar glass that reflects sunlight away in the summer while helping to retain the heat through the winter months. 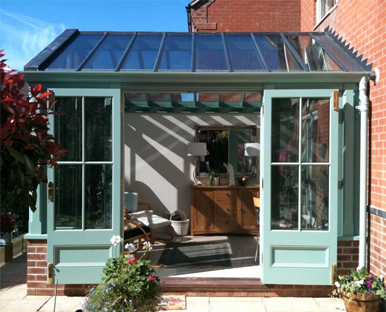 It is the quality of the materials used that make a Dukesbury Garden Room a usable space all year round and the perfect addition to anyone’s home.